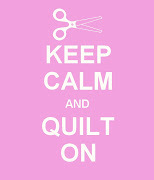 Made me smile :) Keep on piecing!! Grats on the new mattress!! Hi! I love Reese's! Can't wait to hear your podcast. Happy Easter! haha i totally agree with you on the reeses eggs, i think its the higher peanutbutter to chocolate ratio that makes them so much better. 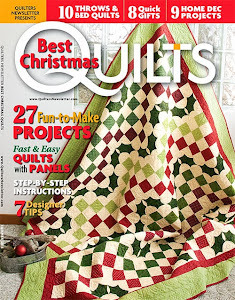 nice job on the spiderweb quilt, i love those colors.